Let our expert recruiters find the right crew for your project. 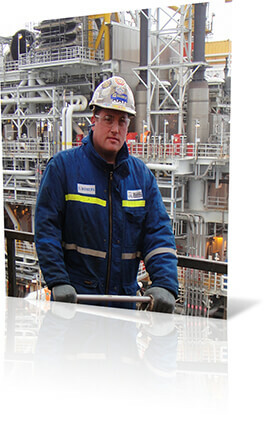 We can help you find crew for your offshore project. Having worked with the world’s top offshore and marine contractors, Reliance Offshore has over 30 years of experience providing comprehensive crewing services. Whether your project calls for marine, construction, production or catering personnel, you can trust us to deliver qualified, safety focused, fit, hardworking crew. We ensure that all prospective workers have passed extensive evaluations and assessments. We also make your job easier by coordinating the training and administrative set-up for each worker.